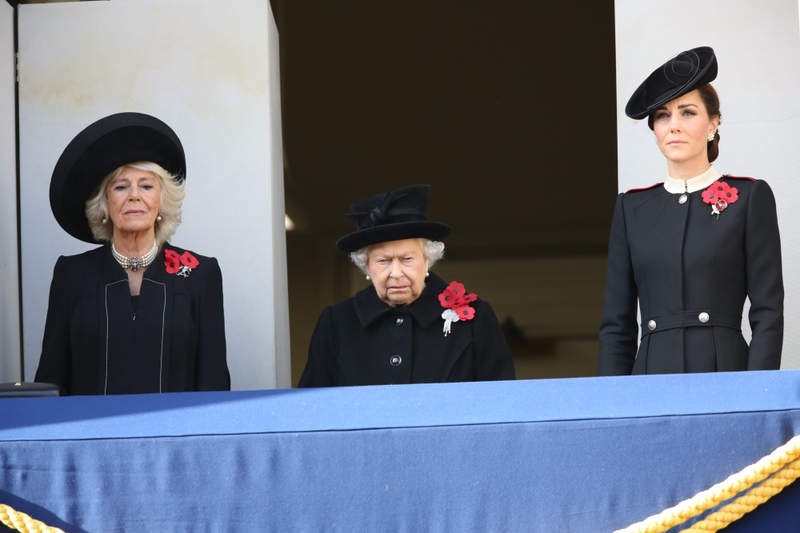 Thousands of people, including Queen Elizabeth II and members of the Royal Family, attended Whitehall on Sunday to take part in the National Service of Remembrance, this year marking 100 years since the end of World War I. 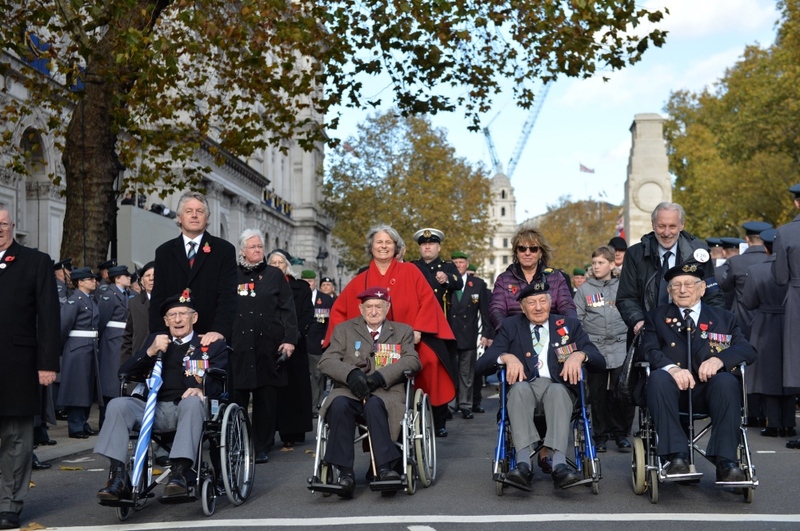 The event included two minutes silence at 11am and wreaths were laid at the base of the Cenotaph to commemorate the servicemen and women killed in all conflicts from the World War I onwards. 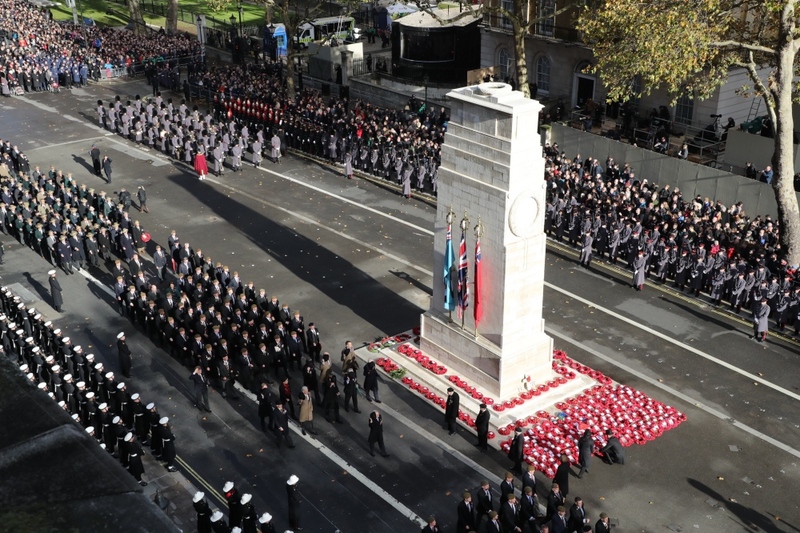 In an historic first, German President Frank-Walter Steinmeier laid a wreath during the ceremony. 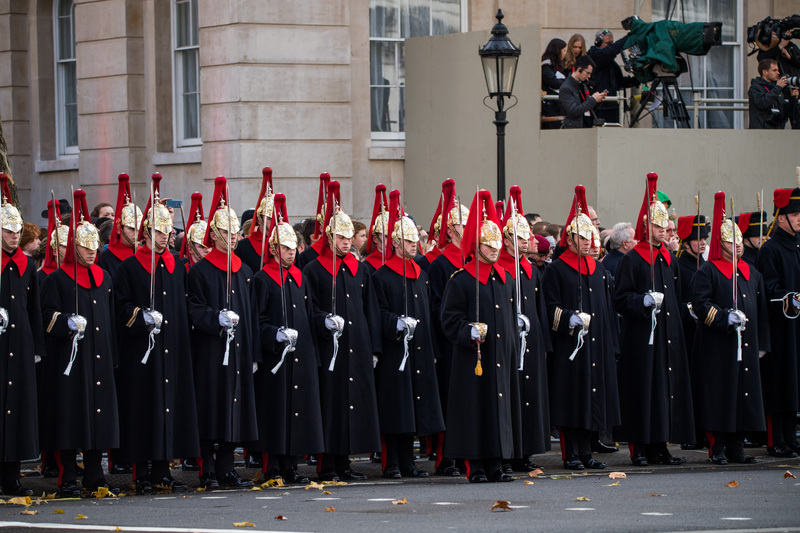 Following the service, a procession involving 10,000 members of the public who were selected by a ballot marched past the monument and through London. 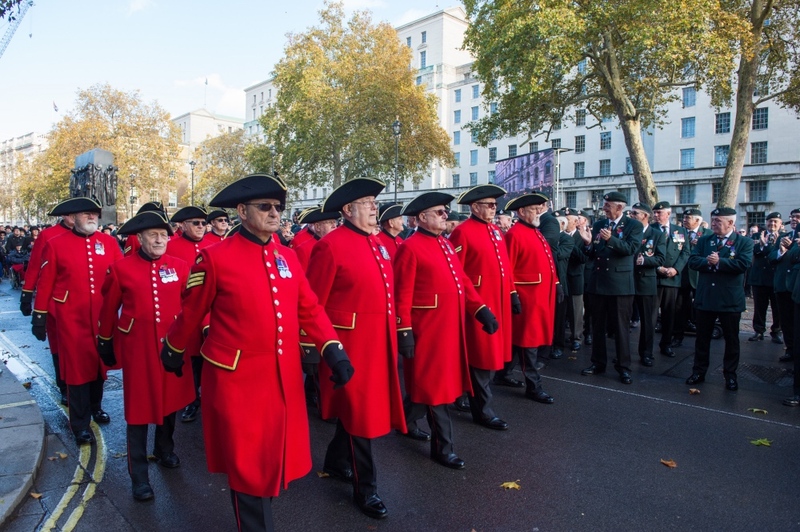 ALL PICTURES: Crown Copyright/Ministry of Defence.